Citi has appointed Gonzalo Luchetti as Head of Consumer Banking for the Asia Pacific and EMEA. 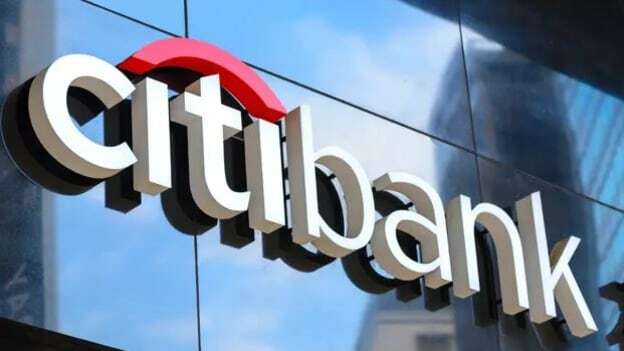 Citi, a financial services company has elevated Gonzalo Luchetti as Head of Consumer Banking for the Asia Pacific and EMEA. In this new role, Gonzalo will manage the 12 markets that Citi offers clients retail banking, wealth management and credit cards in the Asia Pacific along with the five EMEA markets – Poland, Russia, UK, UAE, and Bahrain. Gonzalo will be managing 17 of the 19 consumer markets globally that the bank operates in. Gonzalo joined Citi in Latin America in 2006 as Head of Strategy and Finance for Citi Private Bank before leading International Personal Banking for Latin America. Since 2015 Gonzalo has served as Retail Bank Head for the Asia Pacific and EMEA. Previously, Gonzalo served as the Global Head of Wealth Management and Insurance responsible for Citigold, Citigold Private Client, Investment and Insurance product distribution and the International Personal Banking business. Before Citi, Gonzalo was at JP Morgan Chase in Business Development for the International Financial Services division and had also worked with Bain & Company. Francisco Aristeguieta, CEO Asia Pacific, Citi shares, “We are extremely well positioned in Asia in terms of talent, execution, value propositions and client experience to continue driving sustainable client-led growth. Gonzalo will ensure continuity and deliver strong leadership as we accelerate the transformation of our business model, continue to drive digitization and build further scale through partnerships and ecosystems to be the best for our clients."